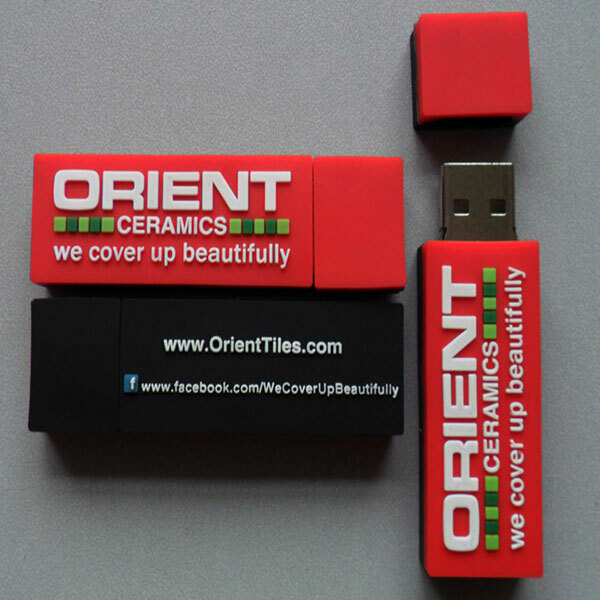 We are India leading manufacture and supplier of Customized Pen Drive. 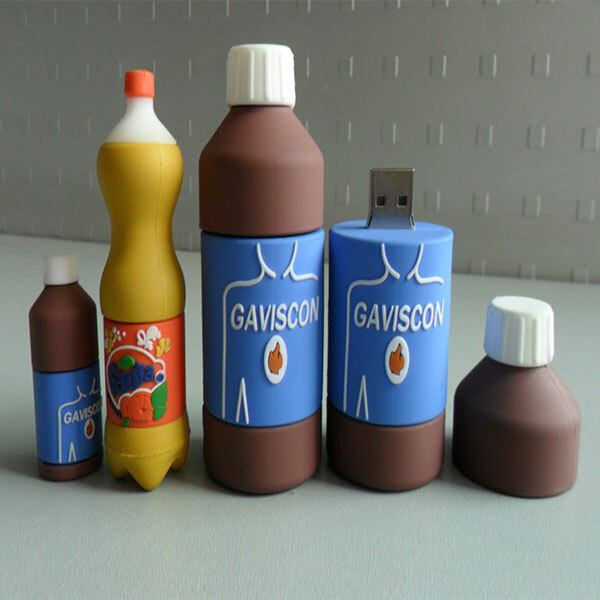 USB Pen Drive can be personalized into many designs, shape, texture, color as the requirement and choice of our customer. 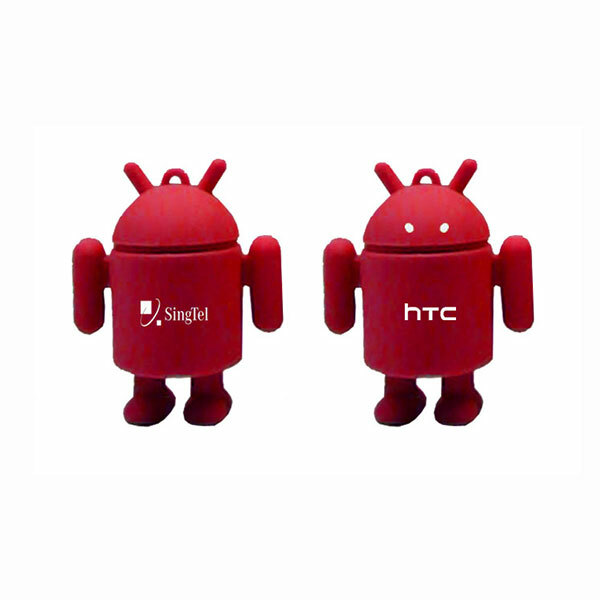 We have wide range of USB Pen Drive like Wristband USB, Pen Shape USB, Metal USB Pen Drive to Custom Shape USB and many many more. 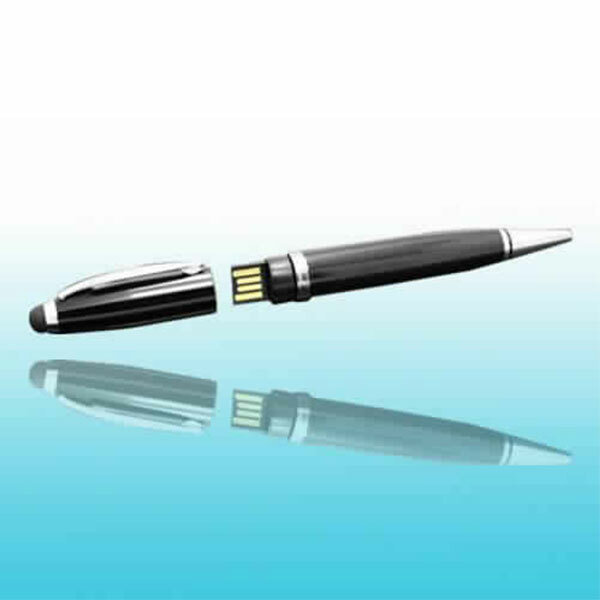 In the arena of corporate gifting USB Pen Drive have become very popular gifts and it provides utility and advertising space to carry out message. 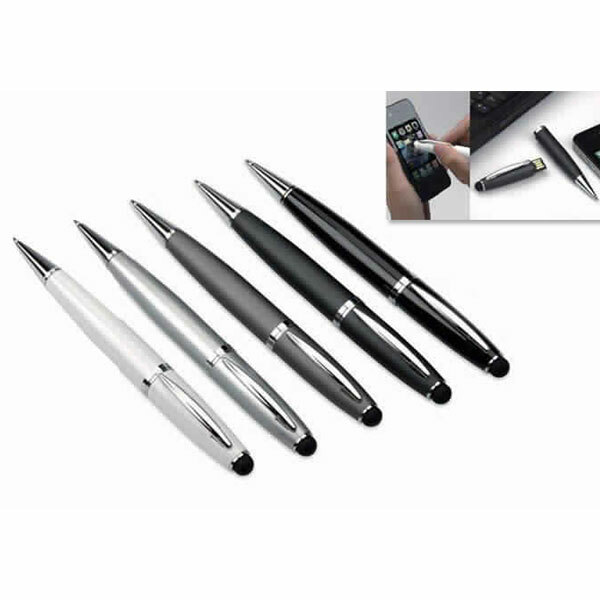 We at Brand Solutions India always carry ready stock of most, from which we can provide very short lead time and can create wit very little budget, due to which Customized USB Pen Drive have become very popular in corporate gifting industry.